Baby showers are an emotional and joyful event. 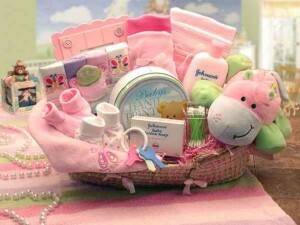 Honoring the mom-to-be and showering, her with presents that may help her in future is the essence of baby showers. If you are wondering what to gift a mom-to-be then the list is endless. Let us look at some wonderful gift ideas that could help you in future. If mom-to-be has announced the impending arrival of a baby girl then you can buy gifts that are specific to girl babies. You can opt for perky pinks or pastel pinks for such gifts. Warp them up with cute little bows and ribbons for added style. Onesie or clothes sets: Babies are little bundles of joy; however, they may require an extra long list of items to pamper them. One of the most useful and popular gifts for girl babies is baby frocks. Infants often require multiple changes throughout the day, so Onesie or clothes set can be helpful for the mother in future. 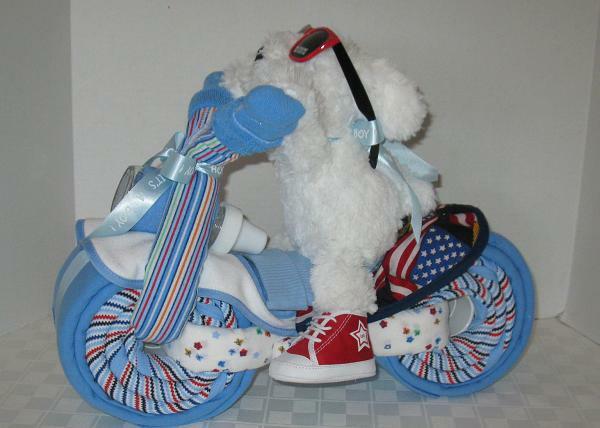 Baby toys: You can opt to buy baby toys like rattle or cradle hangings. Always choose bright colored toys or musical toys, as babies simply love them. Diapers and wipes: Diapers are one of the most utilitarian gifts for any baby. An average infant requires about 70-80 diapers a week. You can gift mom-to-be extra large pack of diapers and baby wipes and she will definitely thank you in future. Do not forget to add a diaper rash cream to the gift pack. Moses basket: Moses basket is ideal for parents to carry an infant up to four months of age. You can add a soft baby blanket to the basket. This basket can also serve as a perfect storage accessory for toys when the bay grows. If the invitation for the party mentions that a boy baby is about to arrive then, it is best that you select your gifts accordingly. You can opt for different shades of the color blue for your gifts. Newborn baby set: Leading brands offer choicest collection of newborn baby sets. These sets include clothes, baby essentials, mittens, booties, and baby caps. You can select cute blue colored newborn baby set as a gift for Mom-to-be. Bath essentials: You can buy a small bath caddy and fill it up with essentials like baby soap, baby lotion, baby oil, comb, brush, bath towels, bobbing duck and other toys. Bath essentials can be a great gift as it is extremely useful and tasteful. You can even add cute little bathrobe for the baby. Health kits: You can present a health kit to would-be parents and they are going to thank you for sure. Your health kit can include Thermometer, First Aid Kit, Electrical Plug Covers, nursing pads, Finger Nail Clippers, Emergency Aid Cards, Child Proofing Book, Door Locks, Diaper Cream, and Infant Fever Reducer. High chairs: Meal times can be messy and mom-to-be will definitely appreciate a high chair that can easily accommodate anywhere and make the feeding time easier for her. Look out for high chairs that can lie flat when not in use. Such high chairs can fit in anywhere and they are easy to store, as they lie flat when not in use. Add a matching bowl and spoon to create a complete baby dining set. Cute baby shower gift ideas: There are lots of cute little options available as gifts for babies and mom-to-be. Let us look at some fantastic gifts that will bring smile on mom-to-be’s face. Cozy blanket: You can gift sets of cozy blankets that will keep the baby warm. Choose cute designs and lovely patterns. If the gift is for a baby girl then you can choose blankets with warm pinks or cherry pink colors. Barbie images or Disney princess images are popular with such blankets. For baby boys, you can opt for Mickey mouse or super-man themed blue and red blankets. Stick to all time favorites, when gender of the baby is not announced. Winnie the Pooh or stars and moon are classic patterns on baby blankets. Coolness Teethers: Teething days can be difficult for all babies. You can gift the expecting mom assortment of coolness Teethers and she will be extremely thankful. Opt for designs like watermelon, cherries, apples etc for these Teethers. Ensure that you buy Teethers that are designed by pediatric dentists. Carrier Wraps: Carrying the baby around and providing warmth to him or her is extremely important during infancy. You can gift a carrier wrap that is soft and flexible so that the mom and the baby can be covered with ease. Select baby friendly materials while buying the carrier wraps. 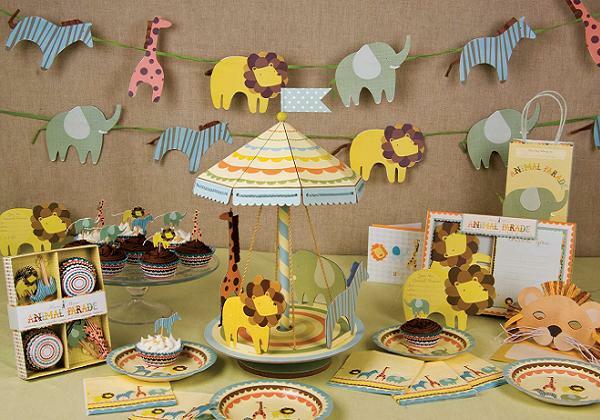 Gift Ideas for Baby Shower: Baby shower gifts can be creative and fun. You can create your own gifts for the little one or you can opt to buy readymade gifts. Let us look at some fun gift ideas. Collection of self made booties and mittens: Infants have a tendency to scratch themselves with their sharp nails. You can prevent this by gifting cute mittens and booties to would-be parents. If you know knitting, then you can knit cute little mittens from different colors. You can also buy floral printed or fruit printed mittens for baby shops. Bloomers: Cute little bloomers can cover the diaper perfectly. They make the baby look extra cute. Baby Video monitor: It is extremely important to monitor the baby all the times, parents-to-be are definitely going to thank you for making their task easier with baby video monitor. Baby video monitors are compact and cute and their functionality is simply beyond question. Diaper Pail or Diaper Caddy: Babies and Diapers go hand in hand. You can gift mom-to-be with an uber cool diaper pail or sleek diaper caddy. Many brands offer caddies and pails in dazzling prints. Slumber Sound Machine: Putting the little one to sleep can be quite a task. You can present a slumber sound machine to parents –to-be. This machine makes pleasant sound that puts the baby to sleep. It also emits faint light that allows the parents to see the baby in dark. Baby Shower Hostess Gift Ideas: Your host has taken lot of effort to honor you and plan your baby shower. She would definitely appreciate a quick thank you or a small gift. Hostess gifts can range from thank you cards, to personalized jewelry. You can choose the hostess gift depending on your budget and number of hosts. Let us look at some interesting hostess gifts. Bottle of Wine: You can gift your hostess her favorite wine, so that she can unwind after the party. Stick a small thank-you card on the bottle to express yourself. Personalized Jewelry: If you have two or more hosts for your party then you can opt for personalized jewelry for them. Chains with cute pendants or rings are all time classic gifts. Numerous online stores sell monogrammed jewelry; you can browse through them and select the best. Compact Make-up kit: Make-up is a woman’s best friend. You can gift your hostess a cute monogrammed make-up kit or her favorite cosmetics as a sign of gratitude. Other host gifts include potted plants, monogrammed totes, manicure, or pedicure gift cards at nail salons, monogrammed cups, or candy jars etc. Gift ideas for guests: It is a good idea to gift your guests something as they depart. 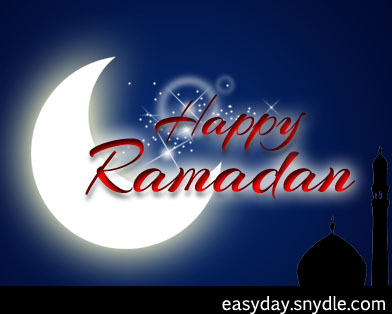 These gifts are a token of your gratitude and they will serve as reminder of this beautiful event. Ensure that gift is not bulky and can be easily carried by the guest after the party. Do not forget to thank each guest personally as mom-to-be hands out the gifts. Personalized Stationary: You can shop for customized stationary sets with words like ‘Baby shower of … Followed by the date). You can order for personalized stationary online or you can visit your local printer for the same. You can opt for personalized cups or refrigerator magnets as gifts. Votive candles: Candles in any form serve as classic gifts. Choose from aromatic candles, gel candles or designer candles. Stick cute little thank you cards to them. Your guests are sure to appreciate it. You can also gift them edible candles. Look out for stores that supply edible candles online. Candy Jars: You can fill transparent candy jars with assorted candies and wrap them in tulle or ribbons. You can stick cute sticker that mentions the date of the party and the name of the guest of honor. You can replace candy jars with baby food jars or mini-shakers. Plants: Potted Plants also make a wonderful gift. They are not expensive and are eco-friendly. These plants also signify a new beginning. You can paint the name of guest of honor on the pot. You can also gift flower vases or flowers instead of plants.